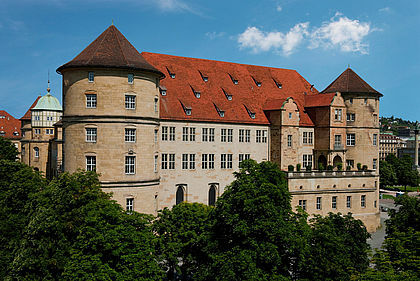 The State Museum of Wurttemberg is the Old Castle, its facilities invite you to travel back in time through the history of the region, from the art of the ice age to the kings of Wurttemberg, in addition to the collection of exhibitions of authentic treasures, Celtic antiquities and art, offers testimonies of the high value of the history of European culture, You can also discover an original presentation of historical musical instruments in the house of music in the Furchtakasten building, In the children's museum Young palace, children from The 4 year old and their families will experience the history very closely in interactive exhibitions. 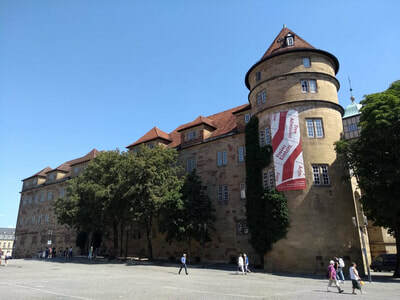 Large towers and large solid stone walls. The origin of the old palace or old castle dates back more than 1000 years. 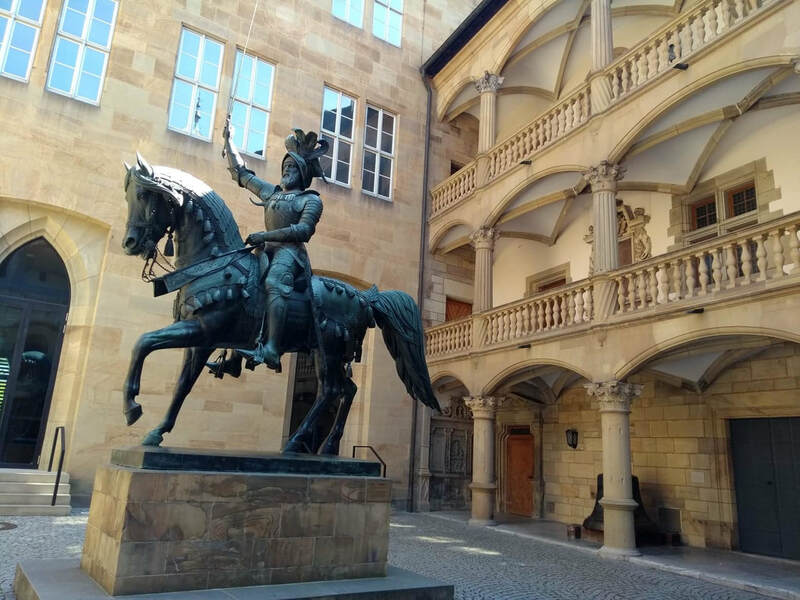 The duke Cristobal and Wurttemberg, during 1550 to 1568, inside the old castle converted into a Renaissance palace, its interiors and its interior square with sculptures is a journey into the past in the 1600s. 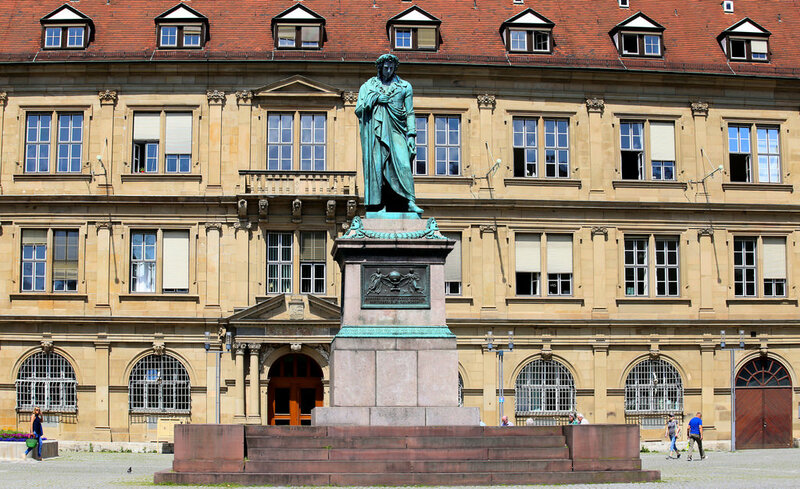 Federico Schiller was a true Swabian, so in the city of Stuttgarg its inhabitants pay tribute with his first memorial in Schiller Square, with his sculpture in the center making company. 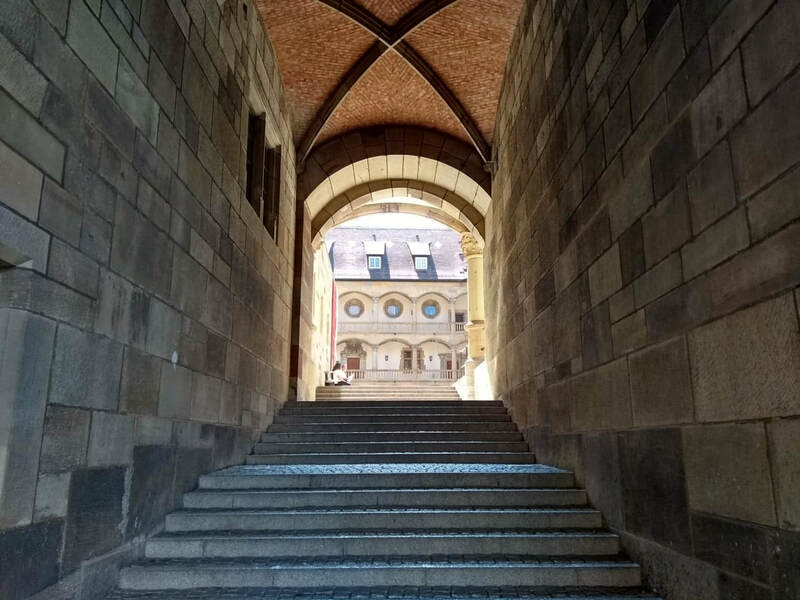 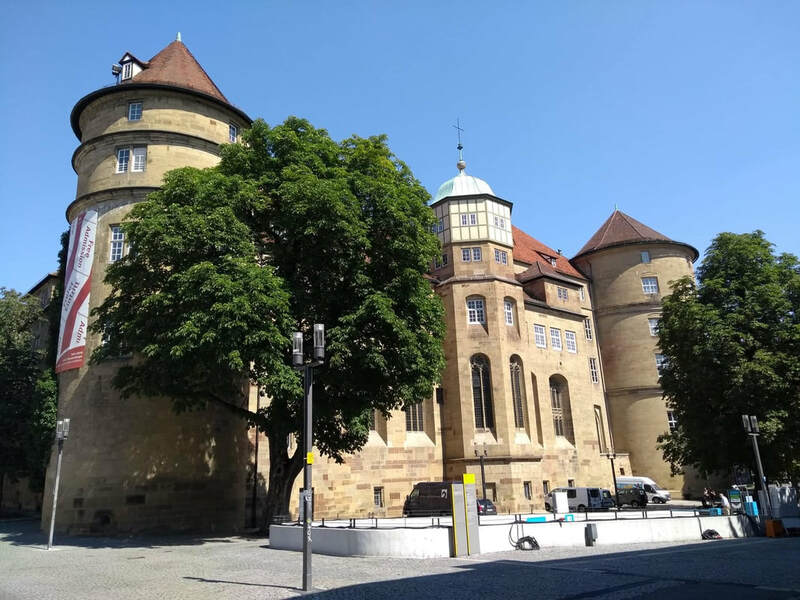 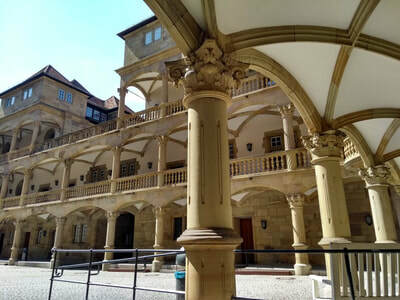 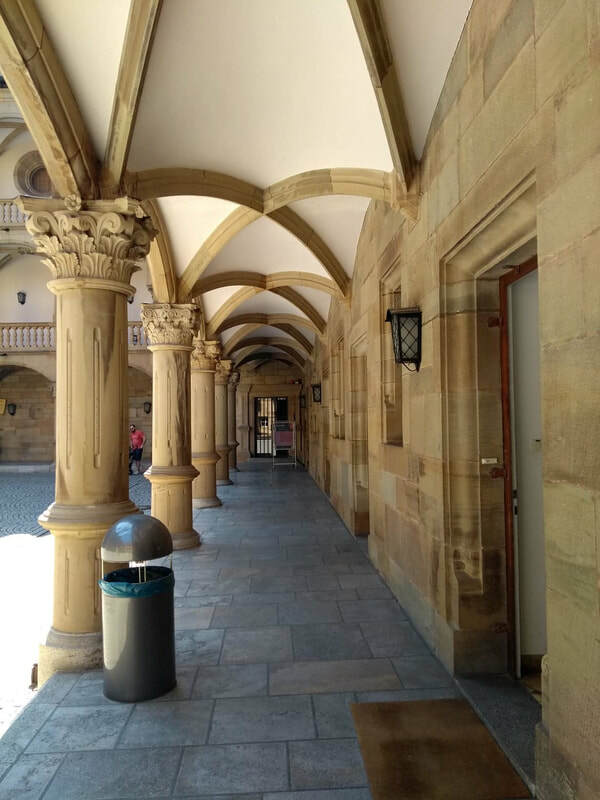 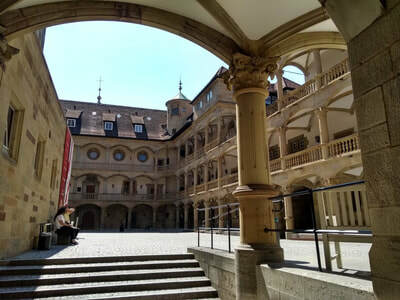 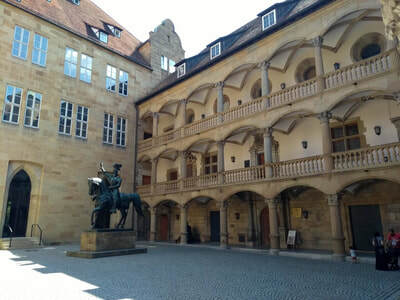 Around it the collegiate church and some of the oldest buildings in the city, including the old palace and the old chancellery of the 16 years, Schiller also enjoys these days being the headquarters of the street market that takes place in the square three times week. In the exhibition you can find chronological and anthropological pieces from the Baden Wurttemberg region, from prehistoric eras to medieval times to contemporary times. 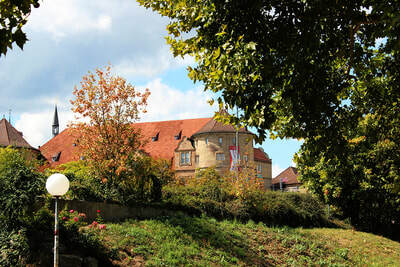 its content is really invaluable and a visit highly recommended for visitors.